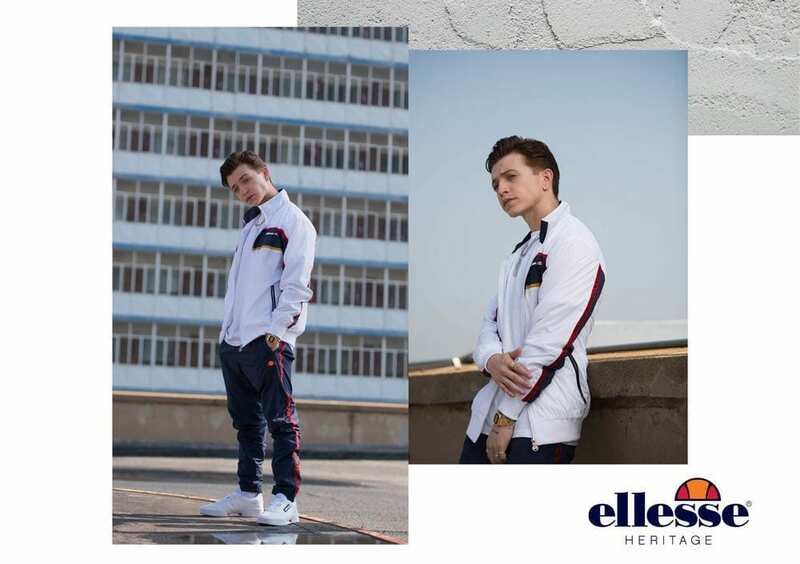 With the ellesse Heritage AW ’19 range we celebrate the core brand values of Leonardo Servadio. 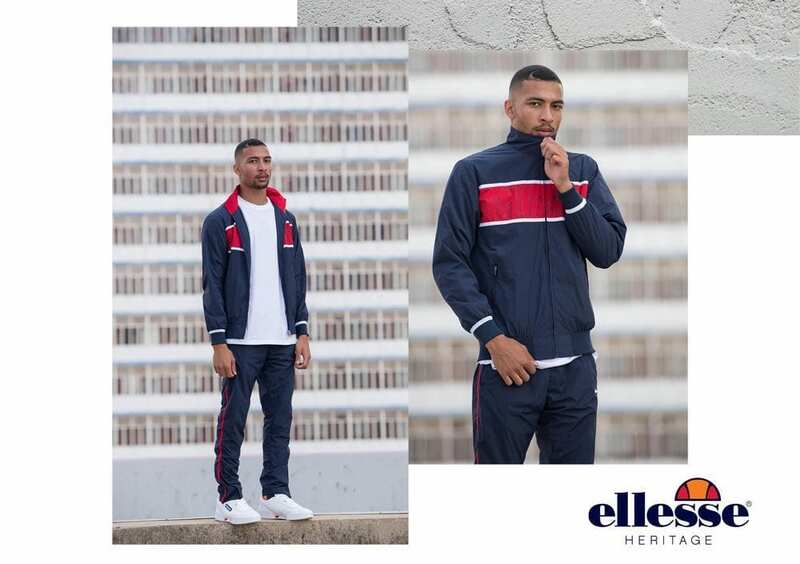 The range is made for individuals who share experiences with like-minded communities and in so doing, move forward to define the attitude of ellesse when curating their own individual style. The collection heroes a brand-new selection of tracksuit sets and Jackets, with a focus on retro crinkle fabrications and seasonal waterproofing. Our heritage inspired T-Shirts and golfers are ever present in the range and can be Dressed up with our updated classic range of Headwear and Footwear. 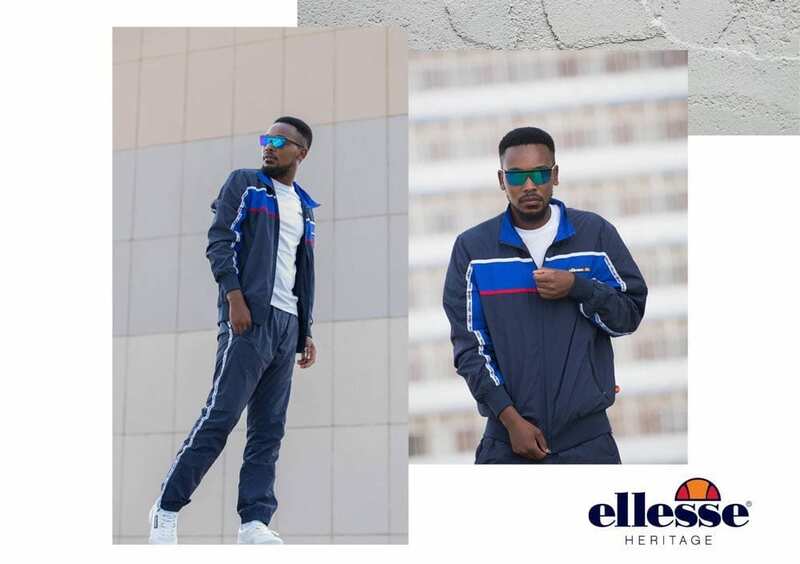 With this collection being inspired by Heritage pieces from our archive, the aim is for you to set your own rules that depict your style through authenticity fused with colourful boldness.